Adding to the quote from Vanity Fair, Highland Park may feel like "a gated community without the actual gates" but it definitely has the garages! Another thing you can add to the garages of Highland Park is the upkeep necessary to maintain that beautiful and functional part of your home. If a homeowner's garage door is not on track, one could expect other things in life to begin getting off track as well. However, with regular maintenance and repairs from a skilled BSD Garage Door technician in Highland Park, you can keep your busy lifestyle running smoothly and efficiently, minimizing inconvenience and frustration. You can trust a family-owned business with 10 years of experience and 24/7 emergency service in the Highland Park area to help you when you need it most. Keeping safety and security concerns top of mind, outdated and deteriorating garage doors must be replaced, and malfunctioning mechanisms must be repaired. Convenience, another major concern, is easily solved by checking sensor and track alignments and installing keyless entry solutions with either an outdoor keypad or smartphone connected remote. Servicing any garage door issue you might have, BSD Garage Doors is licensed, bonded, and insured to help Highland Park residents with many issues including: garage door tune-up, broken spring repair, noisy garage door repair, broken garage door sensor repair, garage door repair and replacement, electric garage door opener repair, and outdoor keypad or remote-control entry solutions. Call BSD Garage Doors today for a free estimate from a technician in the Highland Park area. Whenever your garage door wants a panel replaced or doesn’t work correctly, your issues can be solved by a call to BSD Garage. With years of expertise in the business, the needed repairs could be made by the experts at BSD and give your door a comprehensive evaluation to make sure there are not any other issues. Even when an emergency repair is needed by you, we are only a call away. Spring repair and replacement is a job for the professionals at BSD Garage, who are experienced in handling them. We have the training to deal with potentially dangerous spring tension as well as removing old, worn-out springs and replacing them with new ones. Despite the built-in technology, sensors can still get out of alignment, which means they might either cause the door to close when it shouldn’t, refuse to close the door even when the path is clear, or make it stop randomly. Any of these circumstances indicates a malfunction with the sensors. For homeowners who use their garage doors multiple times a day, a garage door tune-up should be a rite of spring. If you use your garage door more often, you might need an additional check and lubrication in the fall. While you might be tempted to do the maintenance yourself, calling in the pros from BSD Garage will save you time and ensure the most thorough inspection. Most often, it's the safer option. 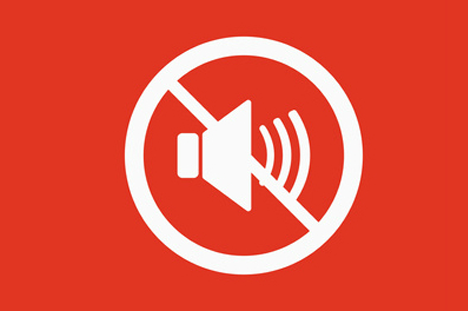 A noisy garage door is a pain that may wake you up during the night if another person in the family comes in late. 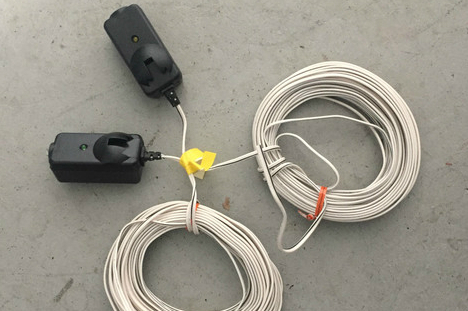 While there are several garage door opener models which are substantially more quiet than others, we could make your present garage door opener a great deal more silent. Simply phone BSD Garage for an assessment. Opening your garage with remote is easy, but placing it in a safe spot in the automobile or keeping track of the remote can be catchy. You can open the garage door with a code that you application directly into the unit by installing a keyless entry system. You can open the door without becoming from the automobile if you've this unit installed on a post. SUNDAY SERVICE AVAILABLE AT NO EXTRA CHARGE! Keeping your garage door in excellent operating condition is also important for your convenience and safety. Modern garage doors are built to minimize accidents, but periodic testing, adjustments, and repairs from BSD Garage Door are important to keep the door operating properly. As a family owned company with 10 years of experience, we are the garage door sales and service company that you should keep on speed dial. 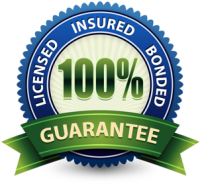 We are licensed, insured, and committed to great service. 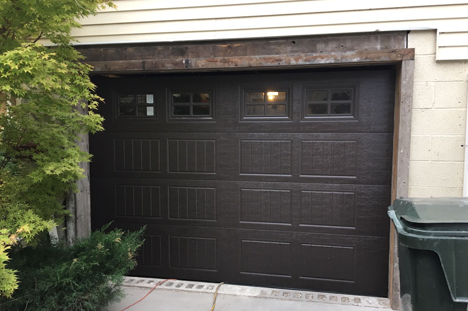 Garage doors are meant to last a long time, but when your old door starts looking bent and deteriorated after years of use, BSD Garage Door can show you the latest products to complement your home. When equipped with an opener that features smart phone or remote operations, coming home has never been so appealing. Garage doors need periodic repair and maintenance, and that is best left to the pros. Our experienced technicians can inspect and perform preventative maintenance on your door, as well as repair it when it is not working well. We can replace springs, cables, and other parts rejuvenate your garage door. A Technician will visit your home to re–measure everything and confirm all of your specifications – color, style, options, etc. We will ask that you clear out all items from the work area, secure your pets, and assure clear access for Technicians. The Technician Leader will make sure you understand the entire process before work begins. Our door installation Technicians will clean up the installation site inside and outside, and haul away all job–related debris. We will do a walk through with you, to assure your complete satisfaction. We will show you all the characteristic of your new replacement door. 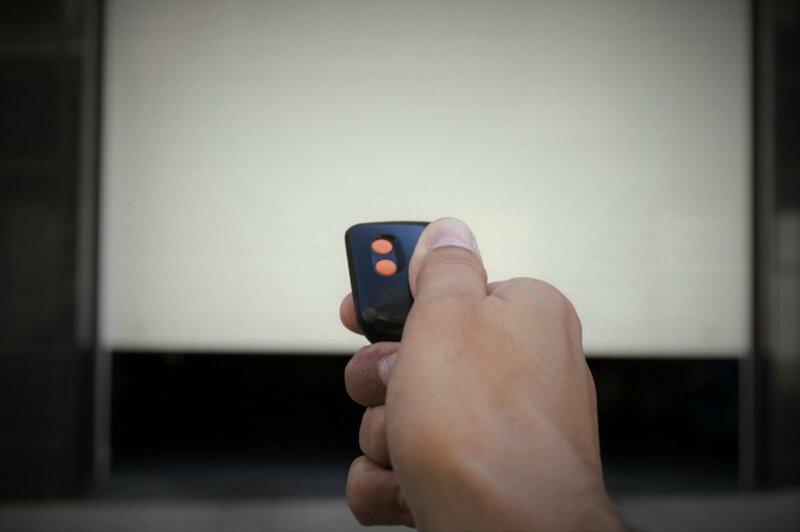 When a power failure, defective remote, or hazardous part on your garage door prevents you from accessing your garage, BSD Garage door is just a call away. We provide 24/7 service to keep you safe and secure, even when your door or opener malfunctions at the most inopportune time.